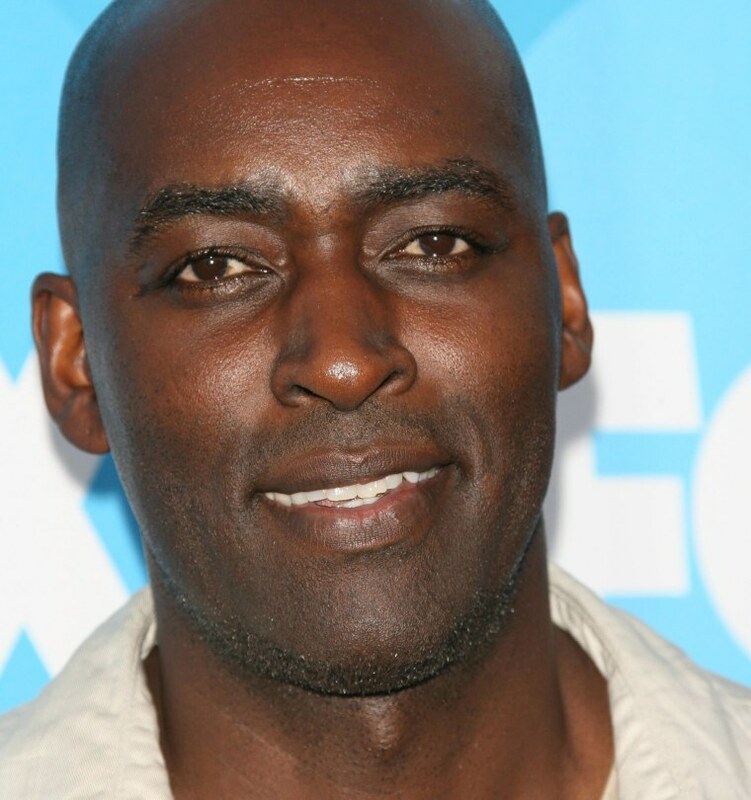 Police arrested actor Michael Jace early Tuesday morning on suspicion of murder in connection with the shooting death of his wife in their Los Angeles home. Officers responded to the 5400 block of Brynhurst Avenue in Hyde Park around 8:30 p.m. Monday after neighbors reported the sound of gunshots. They were met by Michael Jace, and discovered April Jace, 40, dead inside the house, according to Detective Sal LaBarbera. He said investigators were not looking for any additional suspects, and believe the incident was isolated to the Jace home. LAPD confirmed Jace, best known for playing an LAPD officer in the TV series "The Shield," was booked on suspicion of murder around 3:30 a.m. Tuesday. LaBarbera said Jace and his wife have been married for nine years. The couple's two children, both boys under the age of 10, were in the home at the time of the shooting. The LAPD has not confirmed whether the children witnessed the shooting. Toni Guinyard contributed to this report.